Almost 20% of refugee children have elevated blood lead levels. The USPSTF concluded that the current evidence is insufficient to assess the balance of benefits and harms of screening for elevated blood lead levels in asymptomatic children and pregnant women. The VTE-BLEED risk score identified patients with pulmonary embolism at risk for in-hospital majorbleeding. The use of plasma infusion therapies (often called “vampire” treatments, in which people undergo infusions of a young donor’s blood) is on the rise across the United States, often costing thousands of dollars per treatment. Questions about the generalizability of previous data on dual antiplatelet therapy after minor ischemic stroke or high-risk transient ischemic attack lead investigators of the POINT trial to conduct a similar study in an international population. In this 3-part series, Hematology Advisor spoke with experts about the revisions to the ASH clinical practice guidelines for venous thromboembolism. Researchers assessed risk factors for cytomegalovirus antigenemia in pediatric patients. In 2018, the National Institutes of Health was funded approximately 115 million for research of the disease. 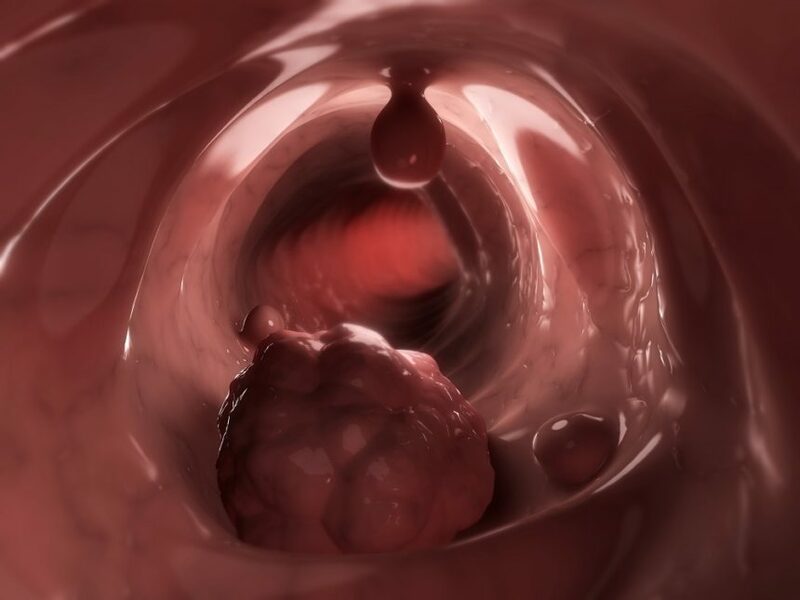 For solid organ cancers, the risk is greater among those receiving chemotherapy. App uses color and metadata from fingernails to detect hemoglobin levels in the blood. The guidelines were developed by over 100 experts, including hematologists, patient representatives, and other specialists. Children born with sickle cell disease in low-resource regions of the world often remain undiagnosed and therefore do not receive appropriate treatment. The US Preventive Services Task Force (USPSTF) has concluded that current evidence is insufficient for assessing the balance of harms and benefits of screening for elevated blood lead levels in asymptomatic children and pregnant women.